Clayton coordinates and oversees our Sunday services, concerts, and special events. 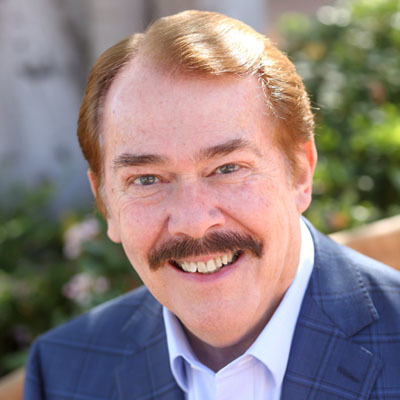 He began his music ministry in his teen years, serving as pianist and organist for Bible conferences, radio and television programs, and traveling musical groups. After concluding his traveling ministry, he became minister of music at Gilead Baptist Church in Detroit, Michigan; First Baptist Church of Eugene, Oregon (with John MacArthur’s father, Dr. Jack MacArthur); and Westminster Chapel in Bellevue, Washington. Clayton's musical skills include choral conducting, composing, arranging, playing keyboard, and vocal coaching. He studied at the University of Pennsylvania and took private instruction in music at Temple University and King's College, Briarcliff, New York.